Why it matters: Amazon's Prime Video service has always been mostly ad-free, with the company relying on various subscription-based models to generate revenue. However, a recent UK job ad makes it clear that Amazon's media ambitious don't end there - the company seems to be looking into free-to-view, ad-supported TV streaming. It's no secret that modern video streaming platforms are popular. Former cable subscribers are increasingly moving towards platforms like Netflix, Amazon Prime Video, and Hulu due to the convenience and value they offer. However, not all video streaming platforms are created equally. For users who want a completely ad-free experience, Amazon Prime Video and Netflix are their best bet (though Hulu does offer a semi-commercial-free subscription for $12/month). With that said, Amazon may be looking to shake things up soon. As reported by TechCrunch, the Amazon job ad references a job title named "Head of Free to Air TV & Advertising," suggesting that the company could be interested in creating a free, ad-supported TV experience of some sort. "...This individual will be responsible for widening the content range with the development of free and advertising-funded channels." "Channels have launched in US, UK and Germany and this is a new and fast-growing area within Prime Video," The job ad states. "As part of this expansion we are seeking a senior leader to join the European Channels & Sports team, based in London. This individual will be responsible for widening the content range with the development of free and advertising-funded channels." 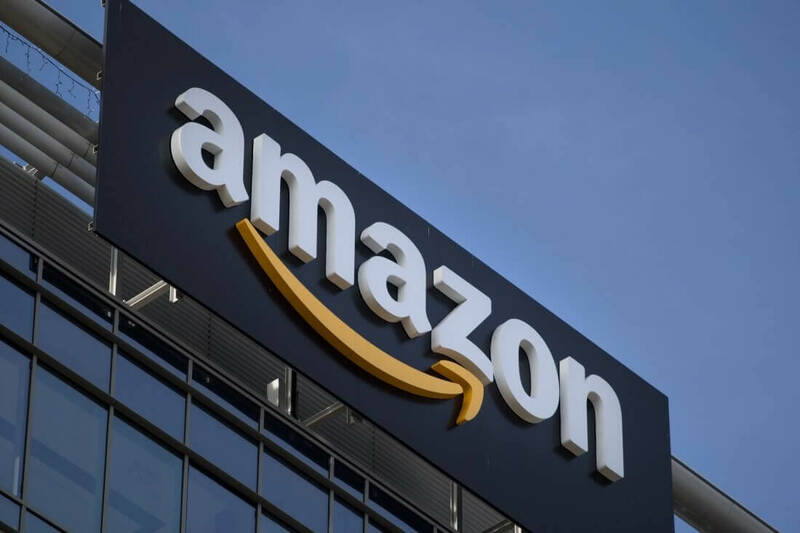 More recently, after news outlets began to pick up the information, Amazon reworded the job title to "Head of Prime Video Channels Free To Air TV & Advertising TV Partner Channels." When Amazon was asked to comment on the matter, the retail giant changed the title yet again, to "Head of Prime Video Partner Channels." As TechCrunch notes, the most recent title change eliminates all reference to TV and advertising, so Amazon is clearly trying to keep this news under-wraps. Whether that's because they want to prevent their competitors from stealing the idea, or because they fear users will take the information the wrong way is unclear. Regardless, it certainly sounds like ad-supported, free-to-view content will be coming to Amazon Prime in the future, which could further strengthen the company's position in the video streaming market.